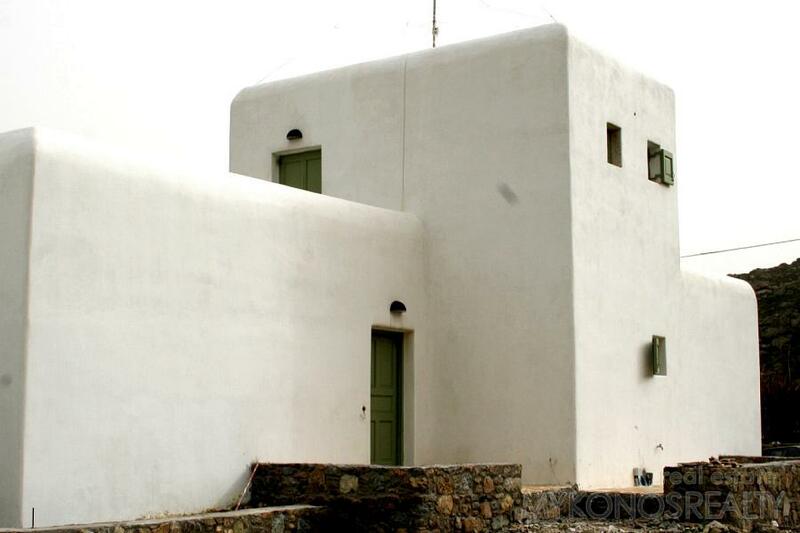 Maisonette 130sq.m on plot of land 1.500sq.m to the side and part of a complex, built in two levels. 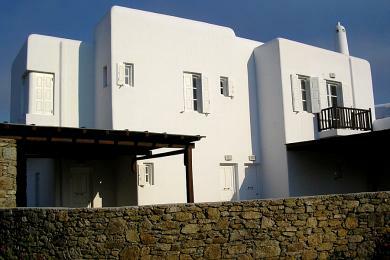 The ground floor has a sitting group with open kitchen/dining room, verandah, one bedroom, bathroom with bathtub and a big verandah. 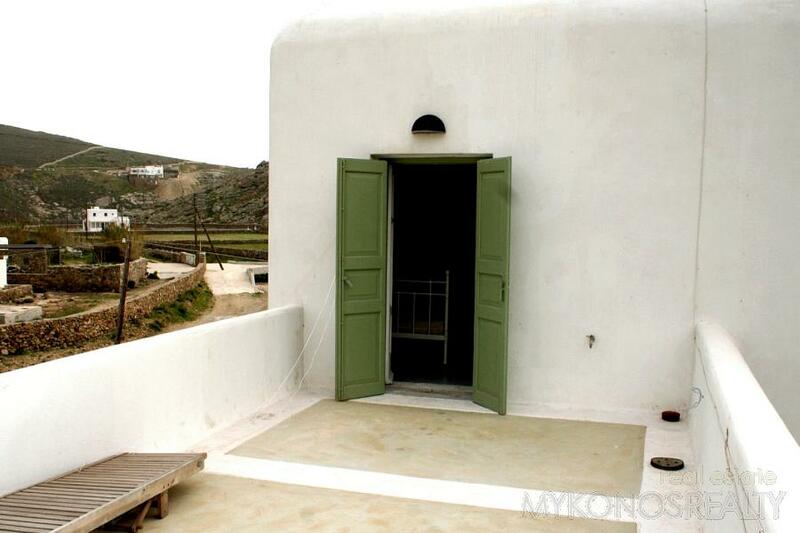 Basement, parking space, garden, pool construction possible. 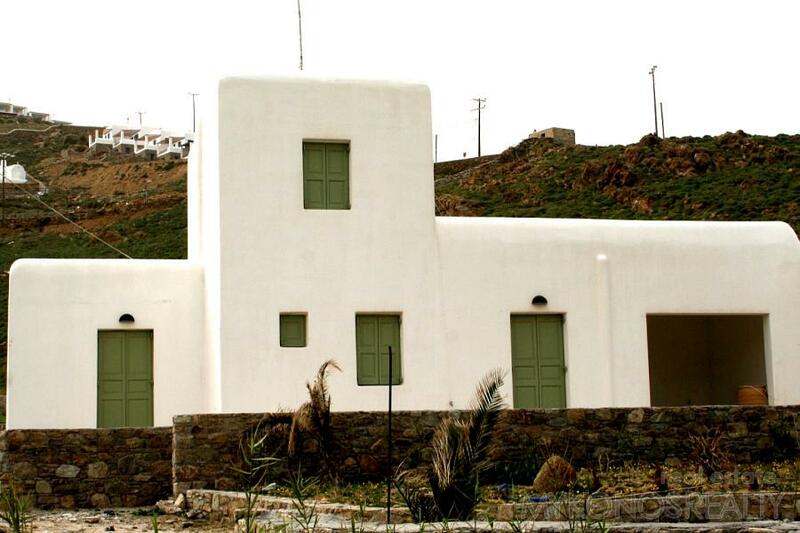 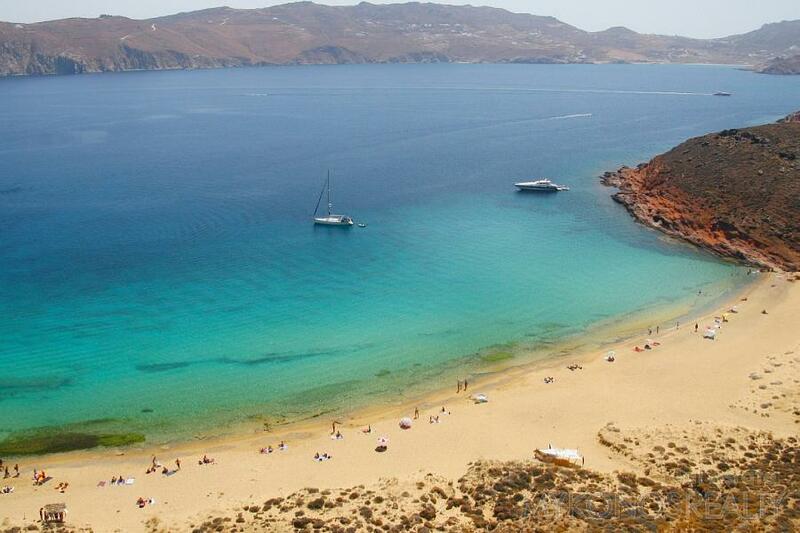 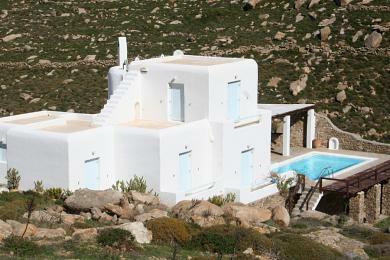 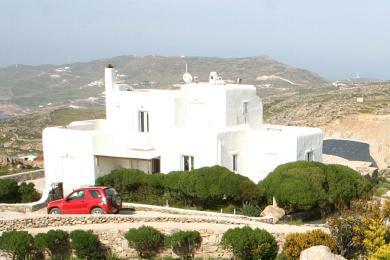 Fantastic sea view, less than 400m away from Panormos, one of the most beautiful beaches of Mykonos.